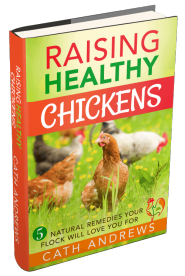 Roosters: all you need to know about adding one to your flock. 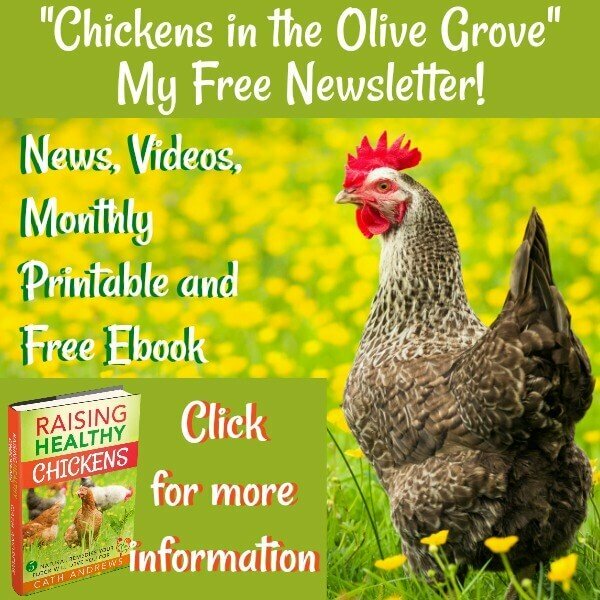 So you think you might like to keep a rooster or two in your backyard flock but you're not sure whether it's a good idea? On this page, you'll find links to everything you need to know about roos to enable you to make a properly informed decision. 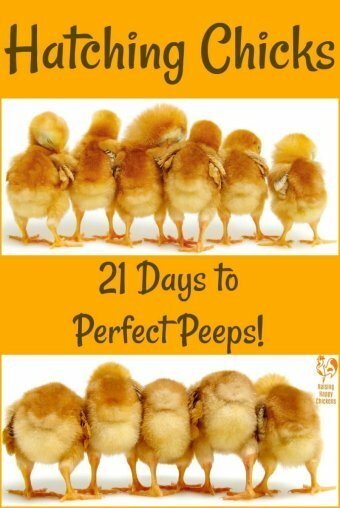 even to looking at the meaning of being born in the year of the rooster! Just click on any of the images or headlines to go straight to a page crammed with all the information you'll ever need. And if you already have a roo, and you'd like to tell us about him right here on this website, click this link to go to a page where you'll be able to do exactly that! 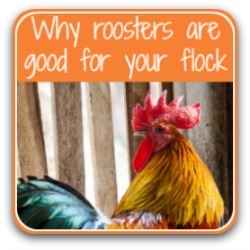 5 reasons why having a rooster is good for your backyard flock. Love them or hate them, there are some ways in which having a male with your flock has definite advantages. 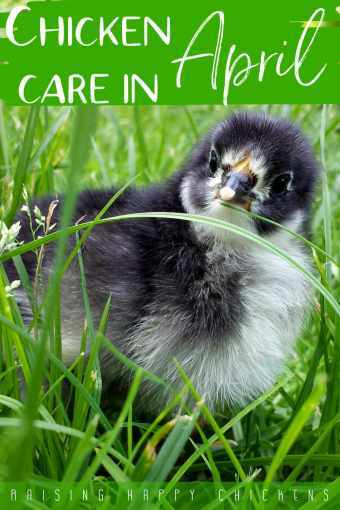 Find out what they are, and whether a roo would be a good fit for your family, by taking a look at this page. 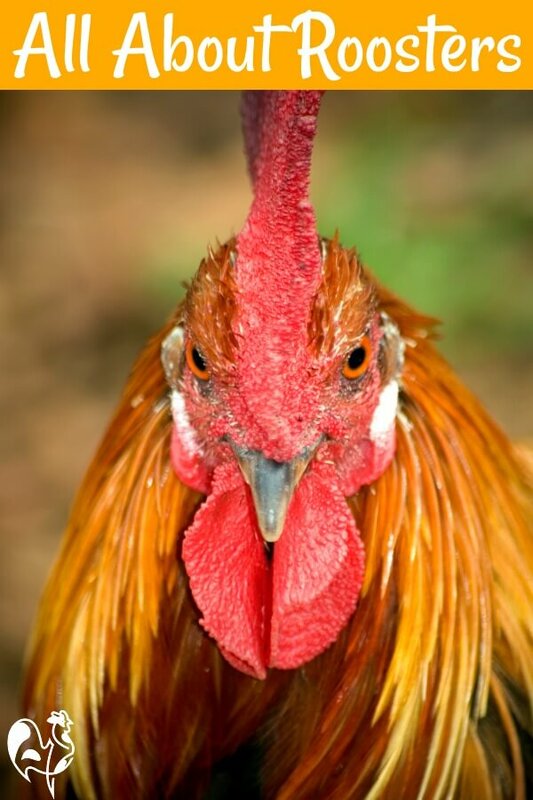 5 reasons not to have a rooster in your backyard flock. 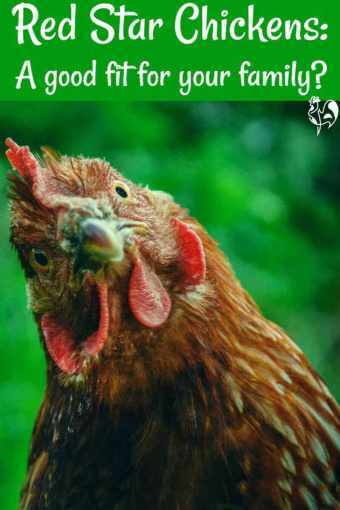 No matter how good the reasons are for keeping a roo with your hens, there's no doubt that they can also cause some problems. What are they, and how can they be dealt with? Find out in this article. 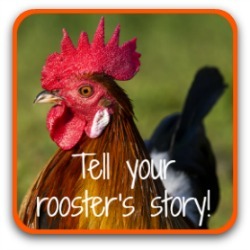 Tell the world about your rooster! 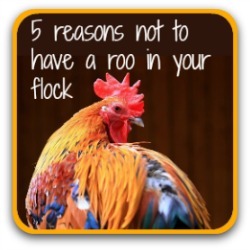 Do you have a roo who's an asset to your flock? 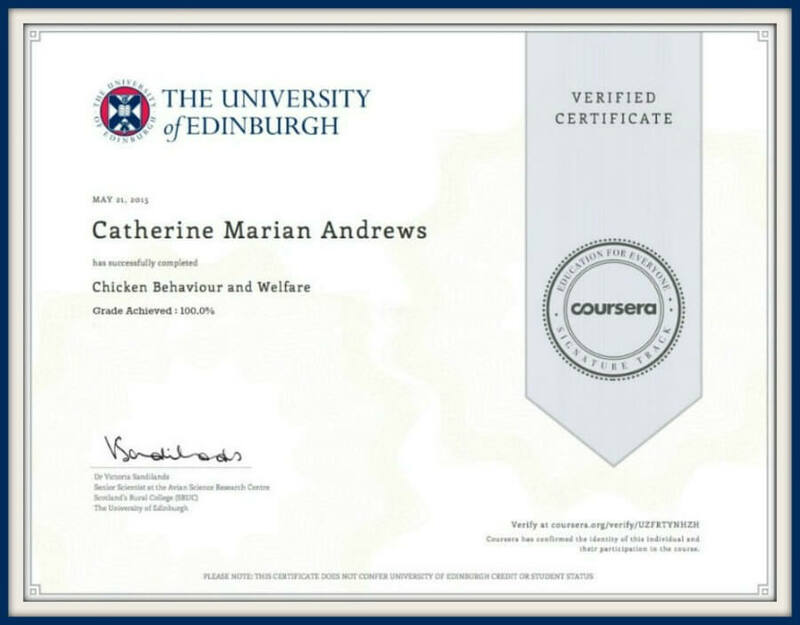 Or maybe you have a warning about keeping male chickens that you want to share with others? 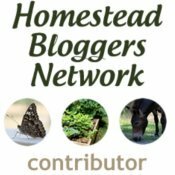 Whichever is the case, you'll find an easy way to tell the story of your roo, and have it published here on this website.